The third degree of lyric poetry is that in which the poet … begins to depersonalize himself, to feel, not just because he feels, but because he thinks he feels; to feel states of soul which he truly does not possess, simply because he understands them. We are in the antechamber of dramatic poetry, its intimate essence … The fourth degree of lyric poetry is that much rarer one, in which the poet … embarks upon complete depersonalization. He not only feels, but lives, the states of soul which he does not directly possess. The last of Pessoa’s degrees of lyricism is the one he aspired towards in his heteronymous works. It is also the one that Boyle inhabits in Ghostspeaking. This fourth degree of lyricism may seem similar to what the novelist does with her characters, but there are important differences. The structure of the realist novel typically has the author at the top, and the fictive creations below her. Such a novelist does not make any claims that her characters are authors in their own right: the privilege of authorship is reserved for her. Moreover, in the contemporary English novel there is often a coherence of style across the novel, at least in the narrator’s voice which ties the various characterisations together. The ‘master author’ is given special importance within the confines of the novel. This is not the case in heteronymous poetry, where each poet jostles for the status of author in their own right. 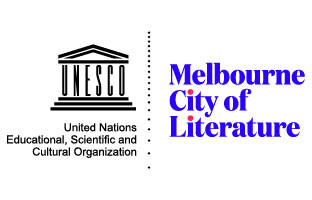 It is also worth noting that heteronymous poetry is different to biographical poetry, such as in the work of contemporary Australian poets Jessica Wilkinson (Suite for Percy Grainger, 2014) and Jordie Albiston (The Hanging of Jean Lee, 1998). Such poetry animates real historical figures, and the poetry is a conscious act of writing in character while hovering at the border of fiction and fact. 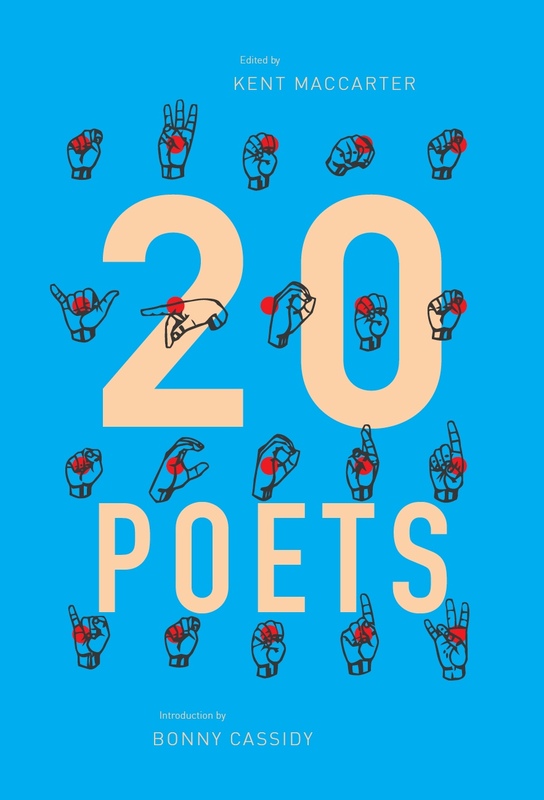 By contrast, heteronymous poetry entails the creation of a person who is not already in the world’s records, along with the creation of their rhetorical voice in poetry. Heteronymous poetry is decidedly eerie if we conclude that its spirit is lyrical rather than dramatic (or that it is more lyrical than dramatic). Because the lyric is so closely tied to embodiment – the lyric authorial voice is often thought of in relation to a singular authorial body – heteronymous lyric poetry has a ghostly quality to it, as the voice seems to emanate from nowhere, from no body, even if, rationally, we are aware that all the voices in such a book emanate from the body whose name is printed on the cover. 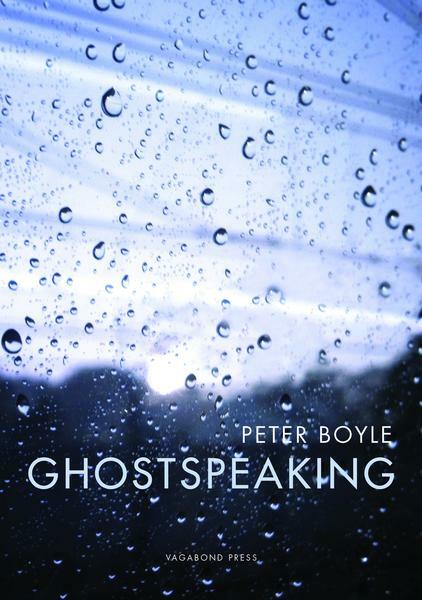 Ghostspeaking follows Boyle’s excellent Apocrypha (Vagabond Press, 2009) in the use of heteronyms. But whereas Apocrypha seemed to featured one heteronym – a ‘William O’Shaunessy’ whose ‘translations’ of fragments of classical Western literature Boyle claims to have discovered and edited – Ghostspeaking clearly features eleven such figures. I say ‘seemed to’ because it becomes clear in Apocrypha that O’Shaunessy is not the only imagined figure in the book, that there are heteronyms lurking within ‘his’ translations. Because of this initial picture, which resolves itself upon closer reading, Apocrypha reads as a book of works by real poets, translated by Boyle-as-O’Shaunessy, whereas Ghostspeaking looks to be a meandering anthology of heteronymous writing, containing poems, prose, letters, interviews, and biographical introductions. A similarly expansive imagination motivates both projects, but in some ways Ghostspeaking is more upfront about the number of heteronyms in its pages. Ghostspeaking contains work by the following poets: ‘Ricardo Xavier Bousoño (1953-2011)’; ‘Elena Navronskaya Blanco (1929-2014)’; ‘Lazlo Thalassa (1940?- ? )’; ‘Maria Zafarelli Strega (1961- ? )’; ‘Federico Silva (1901-1980)’; ‘Antonio Almeida (1899-1981)’; ‘The Montaigne Poet’; ‘Robert Berechit (1926-1947)’; ‘Antonieta Villanueva (1907-1982)’; ‘Ernesto Ray (1965-2016)’; ‘Gaston Bousquin (1957-2014).’ Let them rest here in quotations, to mark their fictive reality. In the remainder of the review I’ll refer to them without quotations, to honour them as authors in their own right, as Boyle asks us to. A further conceit of the book is that Boyle is the translator of all these poets. The effect of this is that Boyle is present in the heteronymous works, while proclaiming them to be someone else’s, just as translators are a quiet presence in the works they translate. This entry was posted in BOOK REVIEWS and tagged Peter Boyle, Prithvi Varatharajan. Bookmark the permalink.